Learning and development has 2 perspectives. One from the learner’s view and the other from the organization’s view. The learner views the learning exercise as an opportunity to enhance his skills with respect to his job and sometimes more than that. He has his own view of skills needed for his career growth, both in the company and sometimes outside of it. The company sees the learning exercise as an exercise to provide skills for his current job responsibilities and roles he is charted for as part of his career path. Considering both the perspectives, there is definitely an overlap between the both. Firstly in terms of current skills requirement and the application of the learning skills inside the company. KLIP LMS is geared for applied learning. It supports the 2 perspectives mentioned above. The learner is able to access the learning calendar and can nominate himself for the trainings, which he is interested in within a structured or career progression related learning. The company can nominate the learner for trainings that are relevant to him. Also the trainings can be made mandatory and set as precursor for career growth e.g. Promotions. 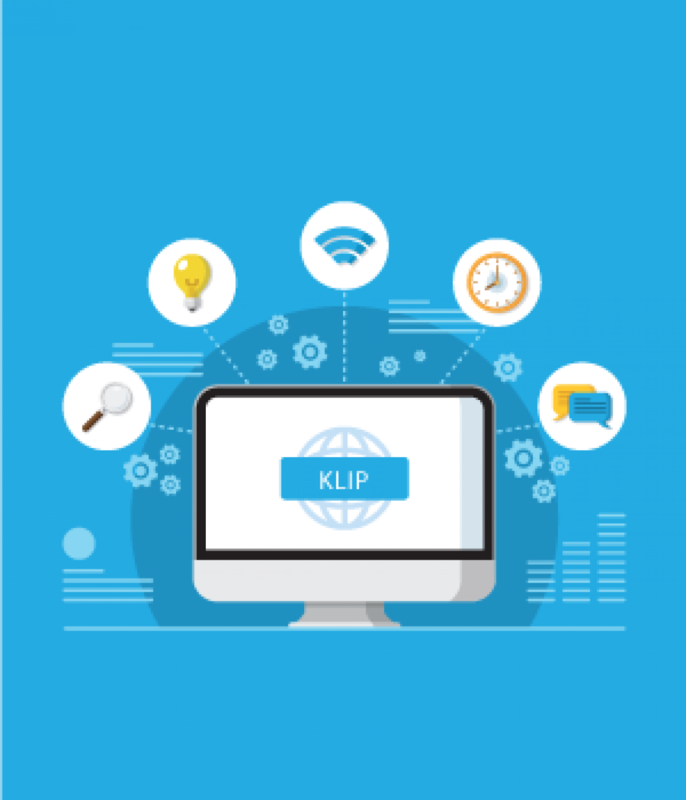 KLIP LMS has the ability to store all types of scorm-compliant and other types of content. Hence the content can be in form of audios, videos, animation etc. which can depict real job situations and case studies and this learning simulates job-oriented learning. Since there are various feedback/Communication/Collaboration mechanisms such as blogs, feedback, polls, queries, surveys etc. the learner can ask the job related questions which pop up in his mind during the learning process. The instructors could be line managers themselves who have experience and expertise to provide the answers. This makes sure the learner is learning skills that are applicable for his job and career growth. KLIP LMS has the facility for online assessments. The instructors can set up assessments, which will measure the learner’s ability to apply the trainings in his job and intended roles. KLIP has facilities to set up video/audio/animation/html etc. questions with multiple choice/match-the following/fill-in-blanks /descriptive answers. Reports which show the progress of the learner in terms of skills acquisition are also available in KLIP LMS. KLIP LMS has a gamification module. Hence, the learner can be motivated to participate whole heartedly in the learning with incentives for teams and individuals. The quizzes and competitions can be tailored to measure skill acquisition for applied learning and badges, medals, points and gifts can be awarded. In these ways, KLIP enables applied learning.